LOVED this book. I've had a hangover since I read it back in March. Loved everything. This was the first book I read in 2015, and I loved it! It's swoony and thrillery. Plus it's all international and exciting! I related to this book in so many ways it's almost unbearable. I can barely find the words to describe how much this book impacted me and I read it right at a time in my life that I needed to. This book hit every aspect that I could even imagine would intrigue me and left me wanting more. I really loved this book. I was completely engrossed from the beginning and I loved how everyone was connected, even if it was by a thread. THIS BOOK YOU GUYS!! You should all read it, it's beyond amazing and I totally loved it! I have so many ships to ship and flawless plot and just YES. I'm so incredibly late to the party, but OMG so much this book!! I had all the Wesley feels and I just love Bianca and the amazingly strong message that this book sends and the body image positivity and the friendship and just too many things to mention. LOVE. 9. 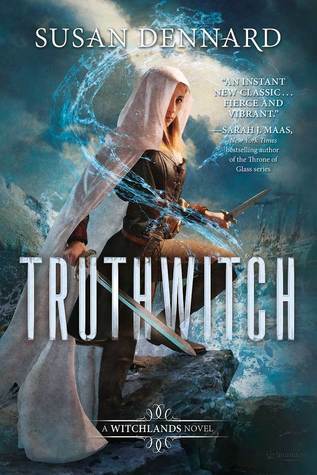 Truthwitch by Susan Dennard: Okaaaay this is a 2016 release but our list isn't 2015 release specific but best books we read in 2015 so I'm going to take the time to talk about this AMAZING book. Seriously one of my top 5 books that I read this year!!! If you like fantasy, this book MUST be on your list for January! 10. 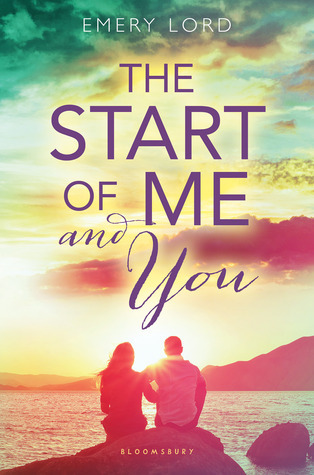 The Start of You and Me by Emery Lord: SUCH CONTEMPORARY GOODNESS. It made me so happy and solidified Emery as a fave --even though I predicted after Open Road Summer she would be! Oh we've got some similar books on our lists. You have a few I haven't had a chance to check out yet but I love seeing them on a top ten list means they are awesome! I must get round to reading some of these -- especially Vicious! I'm curious about Truthwitch, too, but didn't manage to get my paws on an ARC. 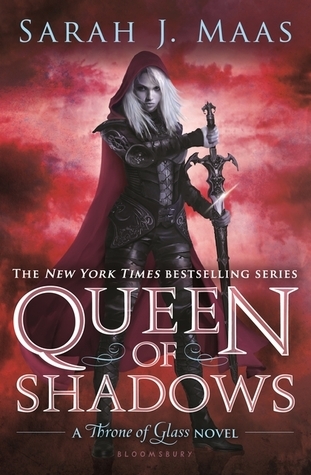 Ooh I loved Queen of Shadows and a Court of Thorn and Roses! I discovered Sarah J Maas this year and I'm so glad I finally started reading her books, they're phenomenal :D Great list! The Start of Me and You made my list too. 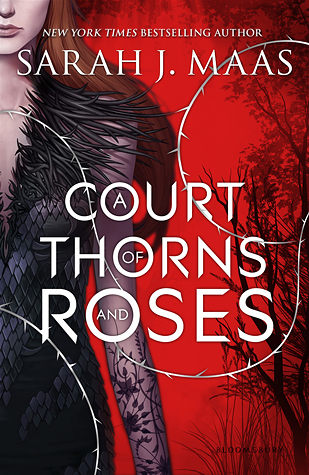 I also liked A Court of Thorns and Roses and Everything, Everything. I can't wait to read Truthwitch next year and I also hope to start the Throne of Glass series. Great list! 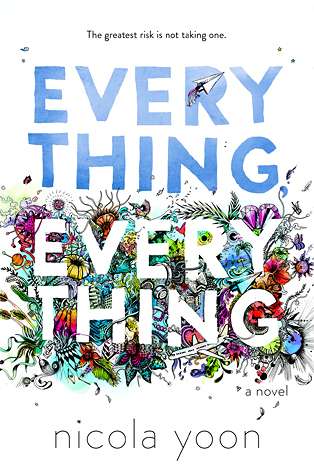 Everything, Everything by Nicola Yoon, A Court of Thorns and Roses, and Queen of Shadows made my list too. A lot of the others are on my TBR! Looks like you all had a wonderful year for reading. Ugh. Browser switched tabs on me! What I said was nice! ACOTAR made my list too! 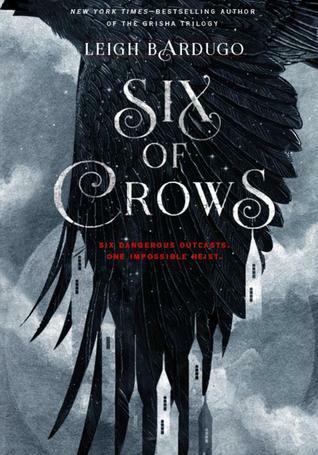 I still need to read Six of Crows though! The Start of Me and You made my list too! Loved it so much! I'm planning to read Everything, Everything and Vicious in the next couple of months and hope to love them! Great list! The Start of Me and You made my list as well :) Such a great contemporary! Great list!! I haven't read any of these yet, but almost all of them are on my TBR list. I'm happy to see you enjoyed them. YAS to Station Eleven. So good. And also on my list. So many great books that I've read and loved on this list! Truthwitch was on my TTT this week as well! Vicious was in my list as well!!! It's such a glorious book, isn't it? I have so much love for the book and author. 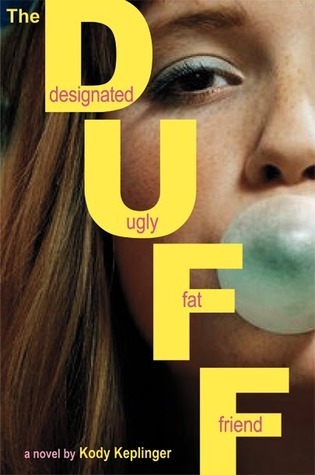 THE DUFF!!! It's one of my all time favs!The message was beautiful and Wesley was just so swoony!!! I'm reading A Court of Thorns and Roses right now. So far, so good! The only other book on your list I've read was Queen of Shadows. Another great SJM book. I had Crown of Midnight on mine. Great list! 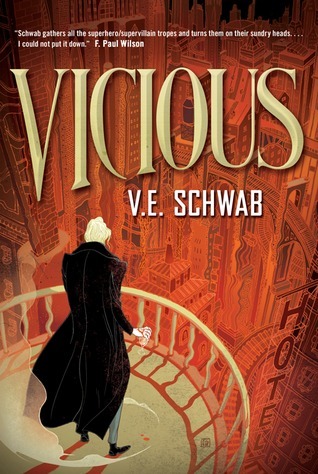 Vicious made my list, too. I love books about bad guys. Great list! 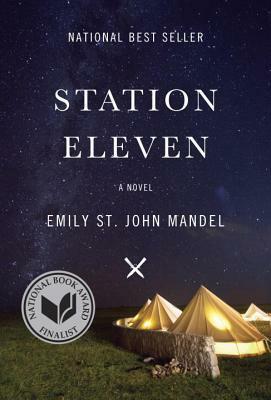 Station Eleven made my list, too and I really liked the DUFF. I can't wait for Truthwitch! My purchased/gifted books pile had crept up to 22 books by the end of the year, so reading some of them made my resolution list, too. Reading just for you is always a good idea--just because it's a popular book doesn't mean it's for you!